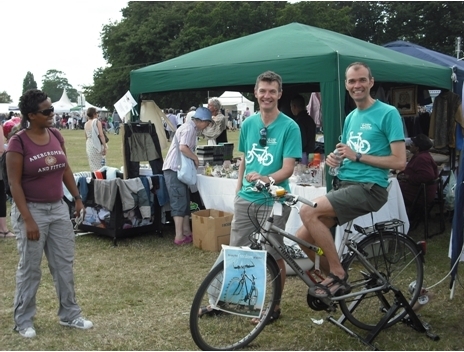 As usual we will be running a Lambeth Cyclists stall at the Lambeth Country Show where we will be talking to people about cycling in Lambeth and handing out maps, newsletters and other resources. Come along and see us on the day. We are looking for volunteers for the stall – please contact us if you would like to help out at any time over the weekend.